For children from age three to grade eight at 10:30 a.m. on Sundays. Classes are held in the Sunday school level. Parents, if this is your first time with us, please come and meet our leaders and fill out a registration form for your child. Children grade 6 and under must be signed out by a parent/guardian after the service. Contact Amy with any questions. A nursery is provided for babies and children to the age of three during the worship services. Contact Bev with any questions. 10:30 a.m. on Wednesdays. All are welcome to bring a bag lunch and eat together afterwards. Contact Bev with any questions. From 12:00 until 1:00 p.m. or until it runs out, free fresh produce is available for those who are in need. Contact Bev with any questions. On the second Thursday day of each month at 5:30 p.m. a free meal is offered to the community. Contact Bev with any questions. Currently there are about 4 small groups at First. 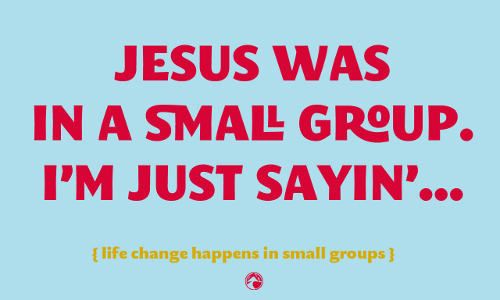 These groups meet on a regular basis for Bible study, fellowship and mutual support. Provision Time - each Wednesday at 10:30 a.m.
Fishermen's Breakfast - meets once a month, Saturday at 7:30am, January-May Sept-Nov. Breakfast followed by a study. Need more information? Connect via our contact form.